Home » TV » What Does Chevy Chase’s ‘Fletch’ Have to Do with ‘Stranger Things’ Season 3? What Does Chevy Chase’s ‘Fletch’ Have to Do with ‘Stranger Things’ Season 3? Apparently, season 3 of Netflix’s hit series Stranger Things will be taking some cues from the 1985 oddball Chevy Chase flick, Fletch. That may be one of the oddest connections in a Netflix series yet, but we’re sure it won’t be the last. 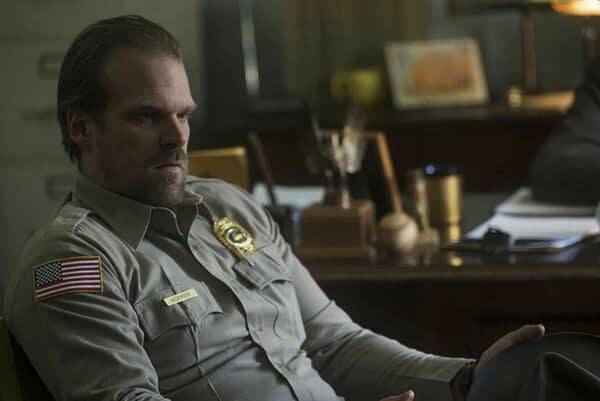 In a recent interview with Variety, David Harbour (who plays Hopper, Chief of police) mentioned the cult classic as being an influential film on the third season. He didn’t go into too much detail, because of course not, but he did tease a bit of the ever-changing relationship between his character and Millie Bobby Brown‘s all-powerful Eleven. 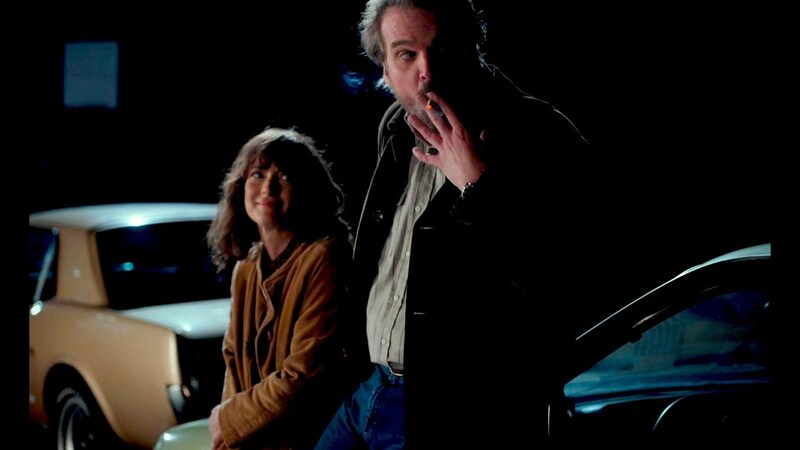 Might we see some romance on the horizon for Hopper? Possibly, maybe with Wynona Rider‘s Joyce Byers, now that her bf Bob (played by Sean Austin) nobly sacrificed himself for the good of the children. “There may be other people in the mix in this situation, but I think they’re built for each other and I would love to see them get together. From the very beginning, I thought that these are two tortured, messed up, beautiful people who are like puzzle pieces that can’t stand each other but actually need each other. 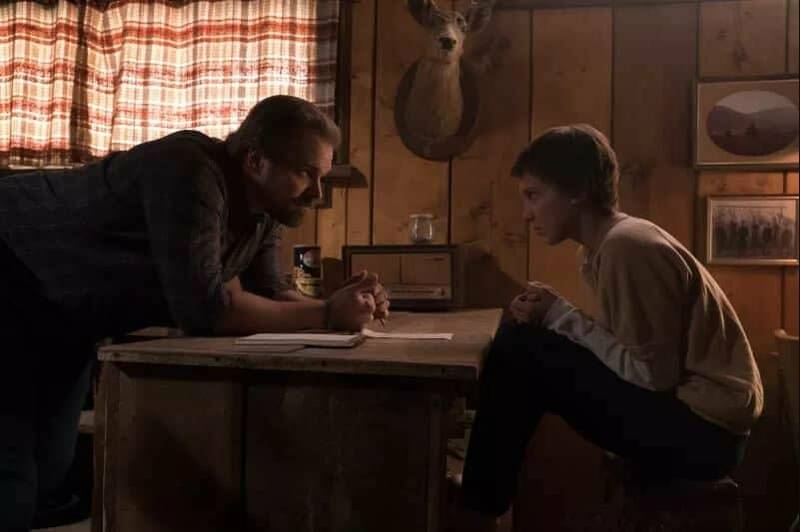 More of Chief Hopper's Backstory Coming in 'Stranger Things' Season 3? How About ‘The Crown’, But Reimagined as a Cop Show?